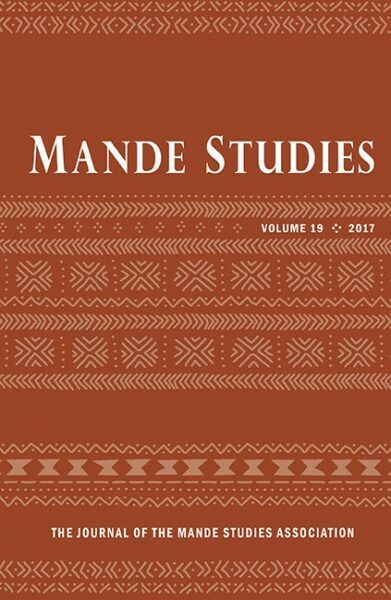 Proceedings of the Tenth International Conference on Mande studies, August 2-6, 2017, Grand-Bassam, Côte d’Ivoire (2017). 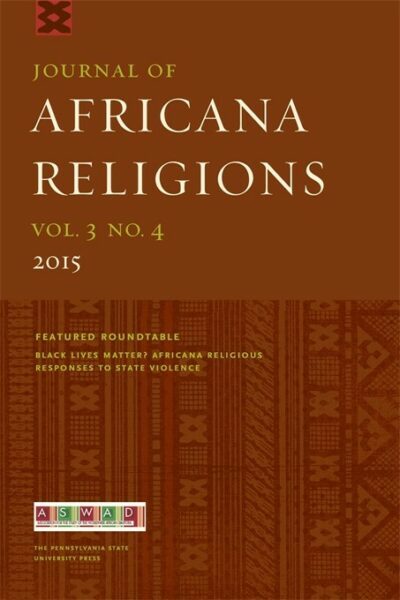 Journal of Africana Religions 2, 4 (2014): 465-477. Cultural Anthropology, Hot Spot Forum. May 14, 2012. 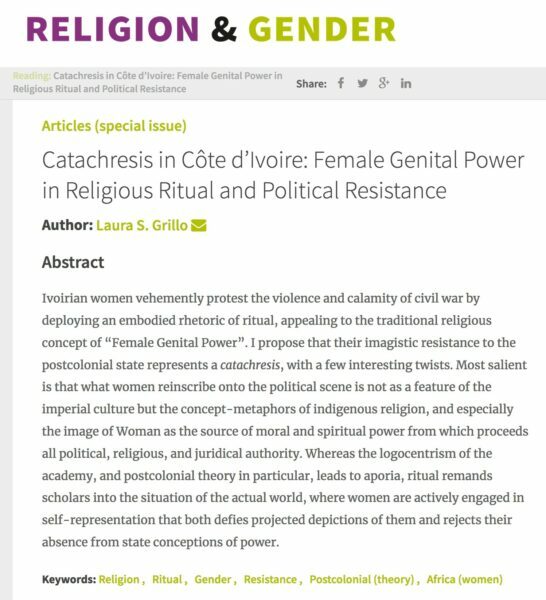 Religion And Gender 3, 2 (May 7, 2013): 188-206. 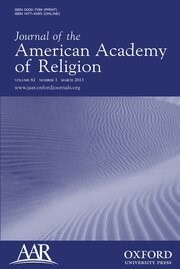 The Journal of the American Academy of Religion 79, 4 (2012): 803-813. 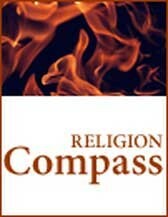 Religion Compass, Blackwell Press 3, 6 (2009): 921–934. 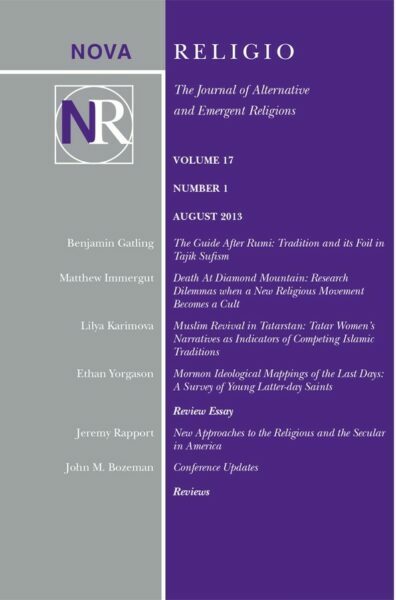 Nova Religio: the Journal of Alternative and Emergent Religions 17, 1 (August 2013): 109-111. History of Religions The University of Chicago Press 52, 4 (May 2013): 414-417.